Maura Angle has worked as a dedicated media and communications professional for 27 years. She has more than 20 years’ experience in the media as an award-winning journalist, producer and chief of staff for ABC in Melbourne. 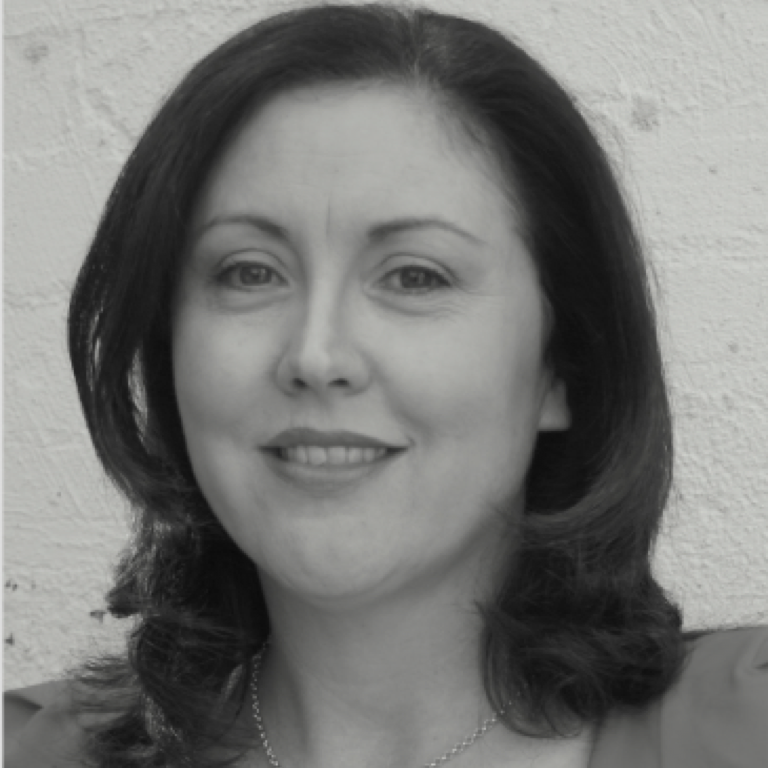 For the past seven years Maura has been a sought-after media trainer and communications consultant. During this time, she has managed some key national and state campaigns. Her work includes media and communications planning, development and strategy for Government, private enterprise, not-for-profits and industry bodies.